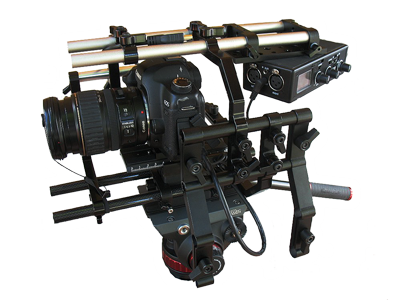 In addition to unedited footage, in-house video editing and After Effects services are available, whether for simple documentaries, or high-paced productions requiring intense audience interest from the beginning to end credits. Our 5D Mark II runs Magic Lantern firmware. "Danny Martincak: Profile of a Bike Polo Geek"
Services are available in the Miami, Florida area for on-location video shoots and off-site post-production editing.